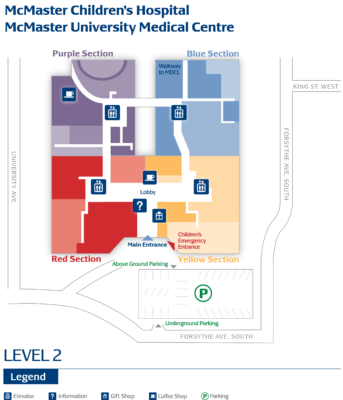 McMaster Children’s Hospital has been providing care to children from across the region since 1988. Here, patients ranging in age from infancy to 17 receive care through a family-centred approach that accounts for the child’s emotional, mental and physical well-being. 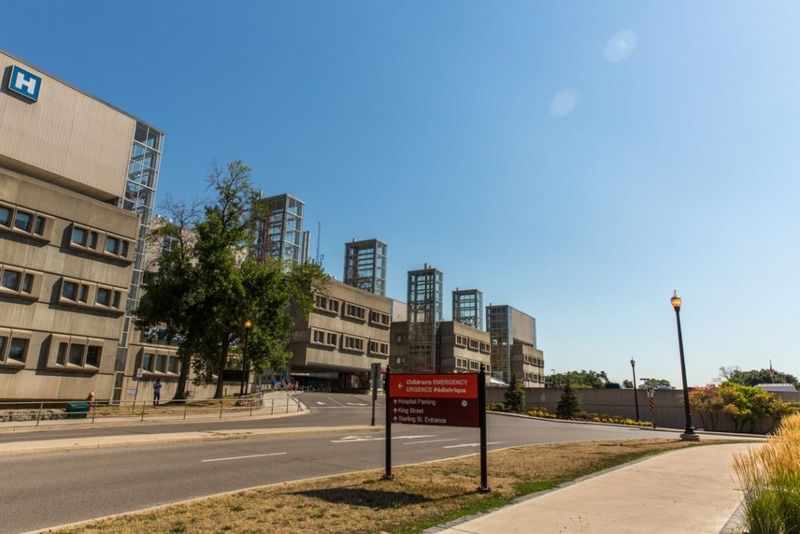 The hospital is home to the fastest-growing kids-only emergency department in Ontario, one of Canada’s most advanced neonatal intensive care units, and a range of programs and clinics with unique expertise in a number of areas including children’s cancer, digestive diseases, and mental health.